Noele McClelland, employment law Partner at Thorntons, explains the issues to Club members and guests. Noele McClelland is a highly-experienced employment lawyer who advises public and private sector clients on all aspects of employment law and HR practice, in which she specialised in 2001. Noele has been involved in a number of high-profile executive disputes and also acts for a number of SMEs – working closely with their directors as a trusted advisor to support them with their employment law needs. She is listed in Chambers’ Guide to the Legal Profession as one of Scotland’s leading employment solicitors. 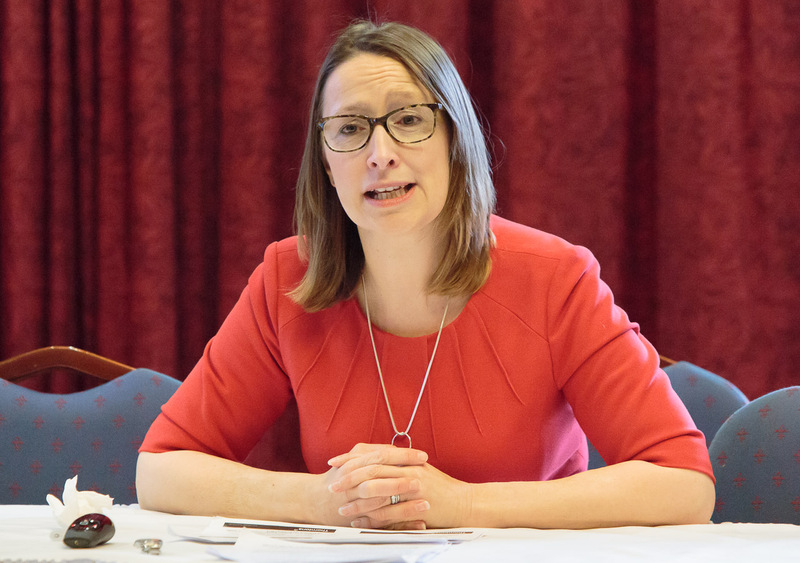 Noele also answered questions on the crucial issues in Zero Hours Contracts, differences in how HRMC sees employment status versus employment law and record-keeping to ensure successful defence of hiring decisions.